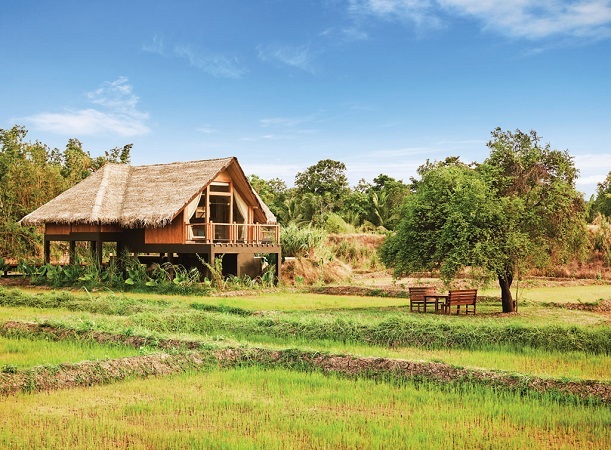 Jetwing Vil Uyana is situated in a private nature reserve consisting of wetlands with lakes and reed beds set amongst paddy fields. 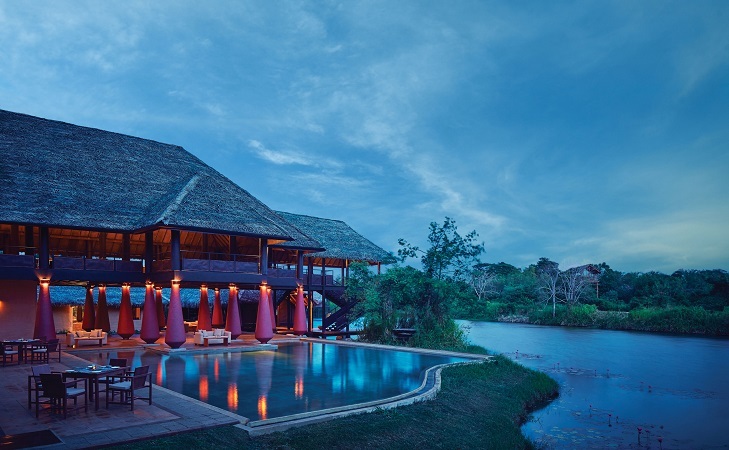 Harper’s Bazaar calls it the Best Eco Luxury Hotel in Sri Lanka. 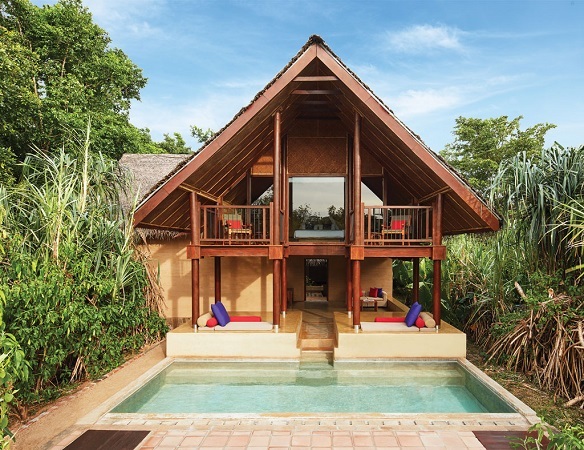 It is a uniquely beautiful and luxurious place to stay in the heart of the cultural triangle, a short distance away from the Sigiriya rock fortress and convenient for excursions to Dambulla, Polonnaruwa and Anuradhapura. 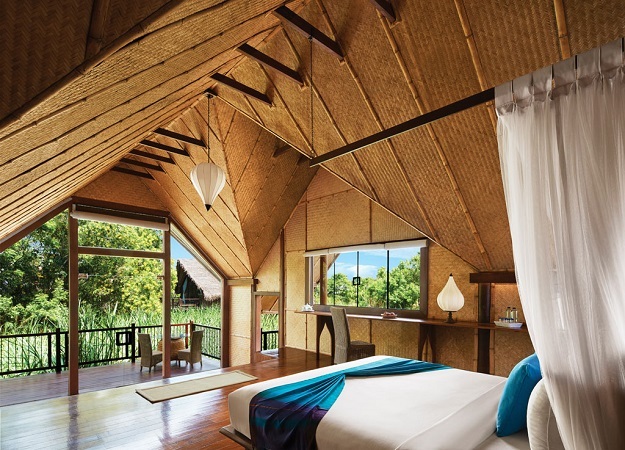 Accommodation is in a choice of five types of individual villas, all on stilts and situated in different habitats; in the lush paddy fields, on a beautiful lake, bordering the forest, among the wetlands or overlooking the gardens. 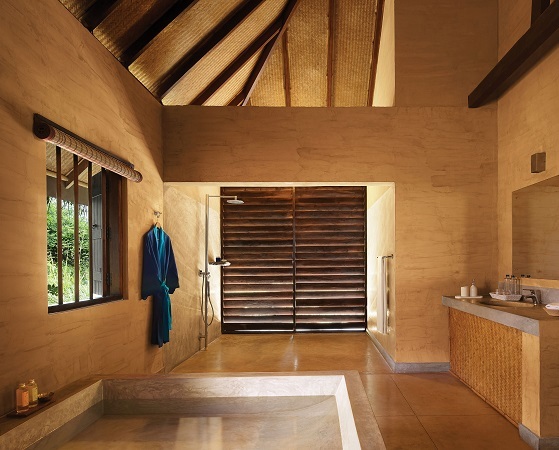 All are equipped with modern amenities and most come with plunge pools – we suggest building in sufficient time to simply relax and enjoy this tranquil environment. 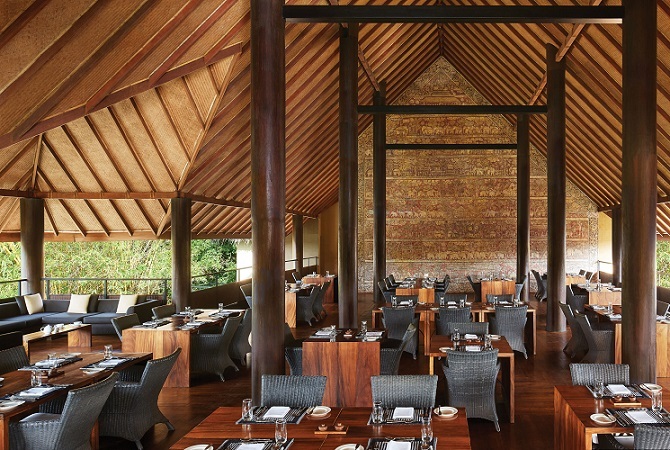 Chose from four different dining options; Apsara offers fine dining with stunning views across the lake to Sigiriya, Sulang is more informal and offers light refreshments and refreshing drinks. The Graffiti Bar is well stocked with an array of liquid treasures which will keep you in the best of spirits. Tree House Dining is a novel way to enjoy the wilds while enjoying some excellent food high up in the tree tops. 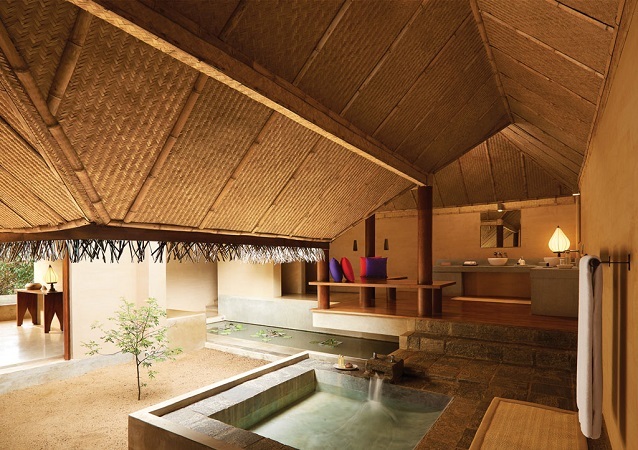 For ultimate relaxation, the Vil Uyana Spa provides a range of treatments in a serene location. 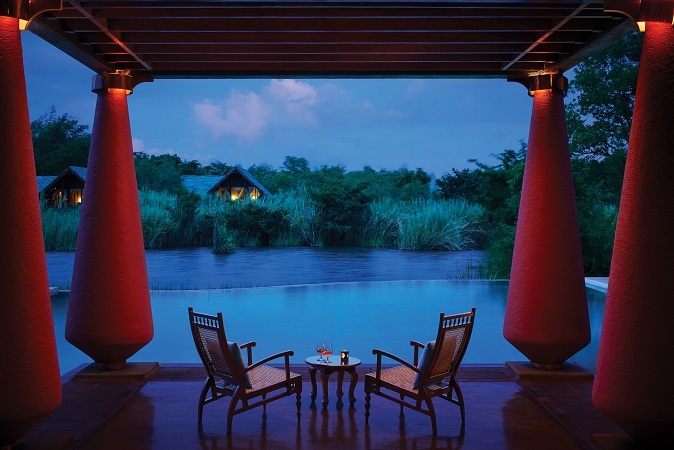 A resident naturalist conducts wildlife walks in the surrounding area, including an evening loris watch. You may also like to try the bicycle trail which runs through local villages and provides an insight into local rural life. Keen bird watchers will enjoy taking a morning walk along the Sigiriya bird trail which takes you to the foothills of the Sigiriya rock. 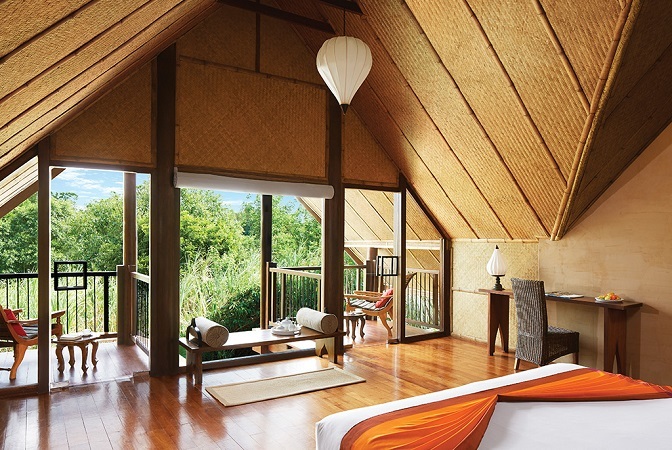 Minneriya National Park, famed for its huge summer elephant gathering, is also easily accessible from Vil Uyana. This is a beautiful, natural property which we highly recommend.